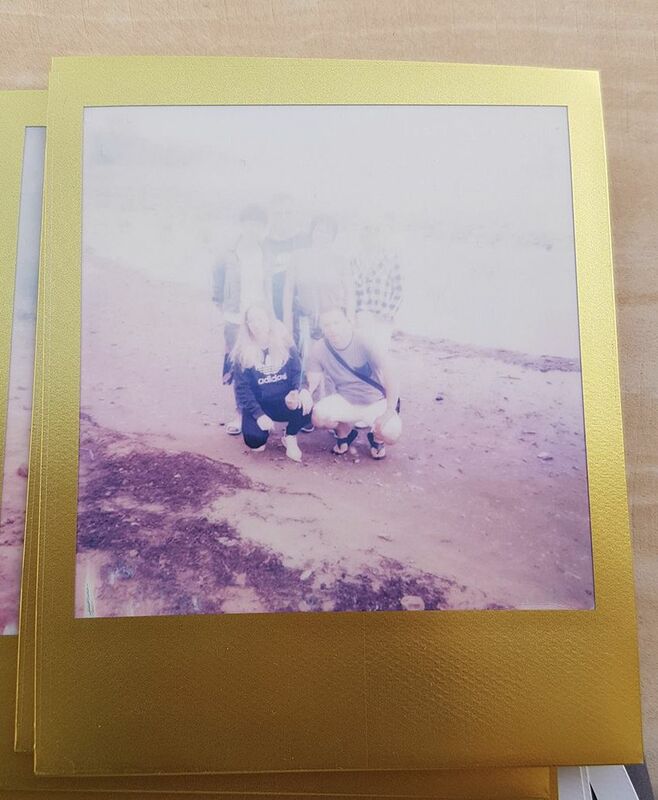 Those photos were made at river bank, it wasn't clear sky then and it was around 2 pm. Lower part of photos looks ok, but upper it's way overexposed. I didn't use flash. I also tried to make one with flash but looks the same. 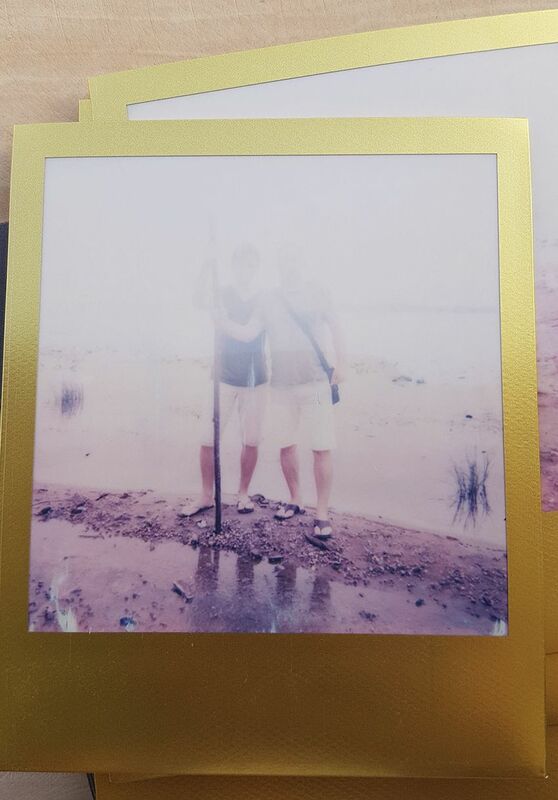 In general there is problem sometimes with overexposed photos. I also made 2 days before some photos in a park, and they look amazing - there was much shade. Have anyone of you had the same problem? What's wrong? Is it camera or maybe I should set special settings for camera before shoting? Hi. At the moment many members of the forum are suspicious of the first messages without presentation. Indeed there are many spam bots that pollute the site. So I allowed myself to upload your two photos so that you could better support your comments and allow those in the forum (which is not my case) who use this kind of emulsion to answer you. Also, don't forget to tell us what specific type of film you used. Series, date of manufacture, et cetera. What is the model you are using?